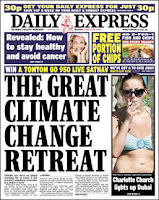 The Global Warming walls are crumbling fast as the Daily Express runs with the Jones story on the front page. 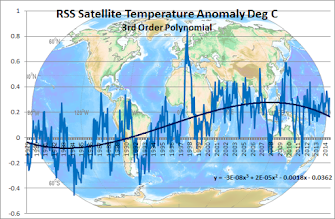 It is possible that Phil Jones may be able to undo some of the damage done during the years to the reputation of science with his uncharacteristic candor now. When is our Australian Government going to put its hand up and admit this whole sorry mess has just been one big mistake and can it ETS proposal and all other proposed climate change related measures? 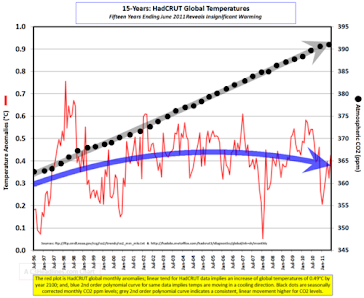 When is going to close down all of the hugely expensive and un-necessary research being carried out in the name of climate change and global warming? That would make a great start to reducing our huge deficit and paying down our massive debt.